Midland lubricants own brand supplier, distributor of Gear oil to Companies, Industries and Individuals alike. Our 75w/90 semi synthetic gear oil offers fantastic lubrication for the transmissions, transfer cases and differentials in cars, Bus, trucks and other modes of transport as well as some types of industrial and Construction machinery. Midlands Lubricants Gear Oil 75w/90 GL5 is a Semi Synthetic gear oil is designed to combat any problems associated with gear selection and overheating in highly stressed powertrains or powerplant, the main component that drives power and deliver it to road, water or air. 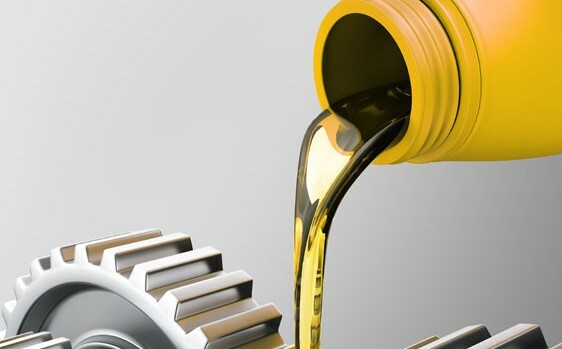 Our semi-synthetic gear oil is formulated with high technology base stocks and performance additives to provide outstanding lubrication at extreme operating temperatures where conventional oils begin to degrade. Midlands Lubricants Gear Oil 75w/90 GL5 is a semi synthetic gear oil that is highly recommended for use in both automotive gearboxes and hypoid axles where an 75w/90 Gear oil grade has been specified.